So I finally decided that I'll put down those nail clippers and stop cutting my nails very short. I'm kind of tired hearing the same remarks that I always get when I'm having my manicure done. So what's the perfect way to show off my "claws"? Get these babies coated with anything shiny! Fortunately, this season keeps on giving! 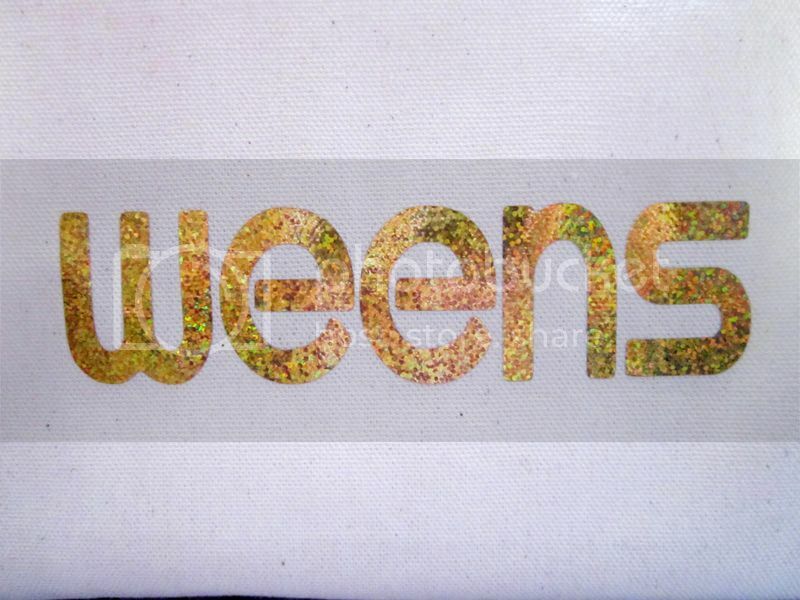 One of my favorite local brand Weens Cosmetics launches their Holiday Collection. And trust me, the entire collection would put your Christmas decors to shame once you see how spectacularly glam and sparkly they look! So what's their theme for this collection? 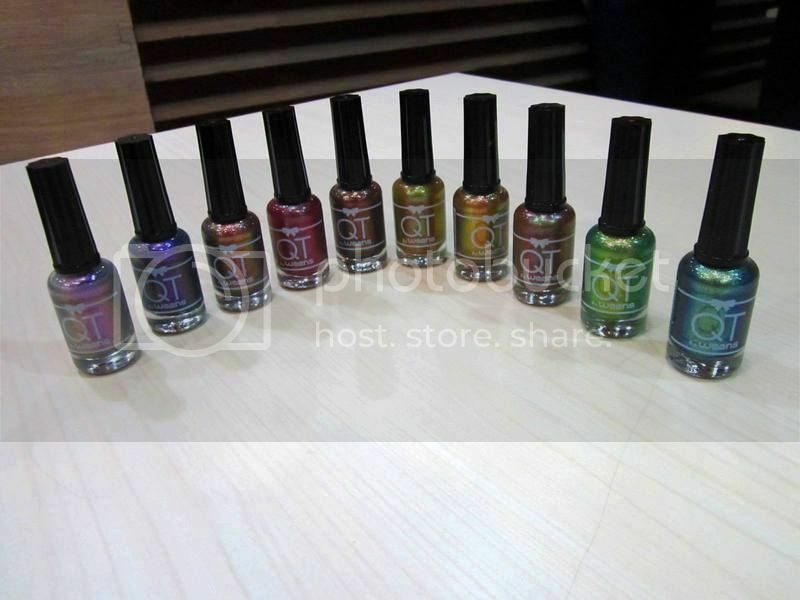 Due to popular demand, they came up with QT's "Era of Chromatics" and it's all about Holo or Duo-Chromes! I'm Kamila, a graphic artist, beauty enthusiast & professional cat whisperer all wrapped up in this petite body! I used to blog waaay back in 2003 but unfortunately my blog got hacked. Then again, I'm pretty sure you wouldn't want to see that. Long story short, I made a new one. And now I'm back to share my adventures, discoveries and experiences here with you! Shop for Beauty Products at Lioele!